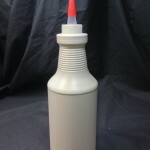 Silgan Plastics is a manufacturer with headquarters in Chesterfield, Missouri. 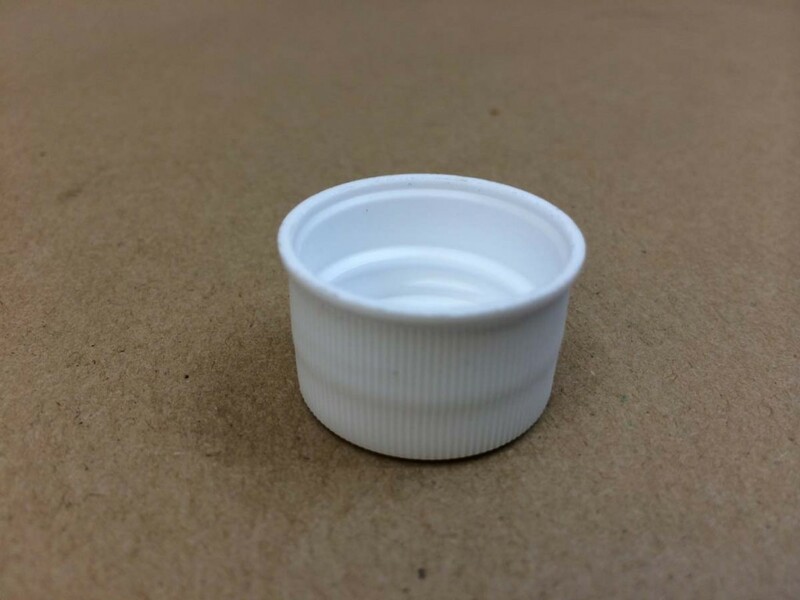 They have 20 plants located in the United States and in Canada, with one of their manufacturing plants located in Deep River, Connecticut. 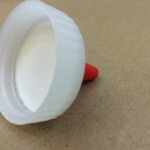 They stay on top of the latest material developments and constantly review product processes and much more. 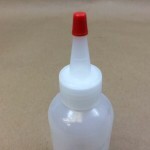 This allows them to provide the best materials in the industry. 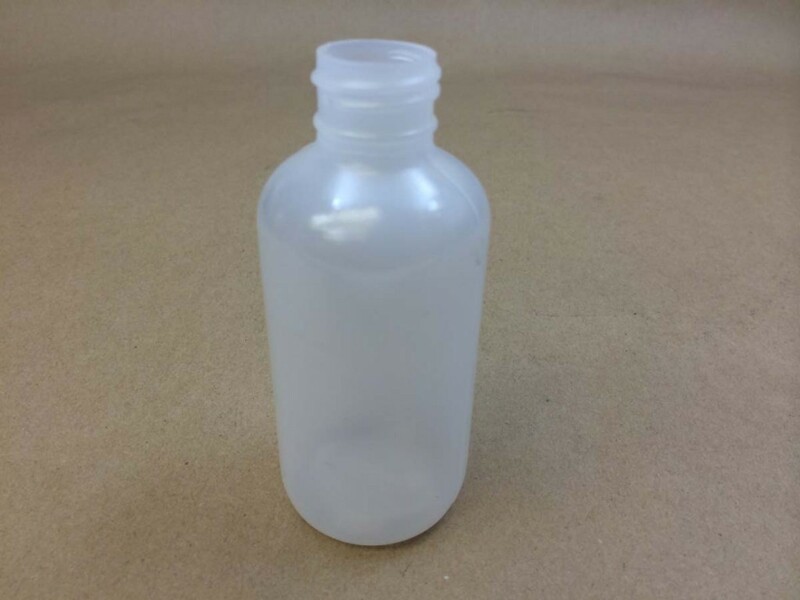 We stock two low density boston round bottles manufactured by Silgan Plastics. 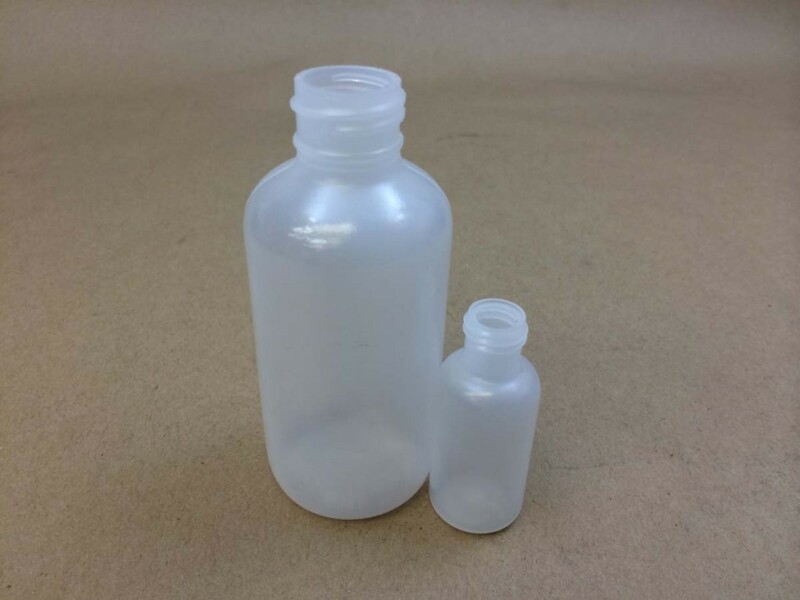 Low density bottles are also referred to as “squeeze bottles”. 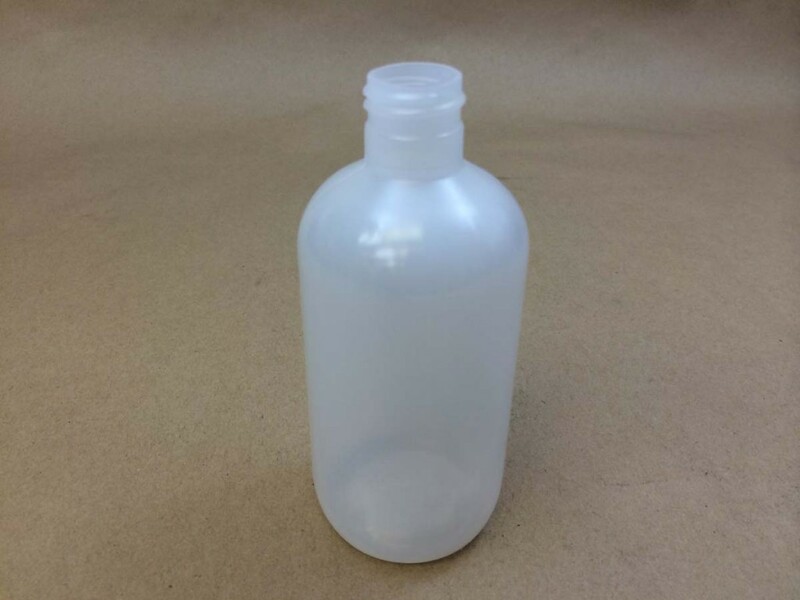 Low density polyethylene is less rigid than high density polyethylene. 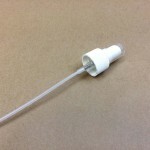 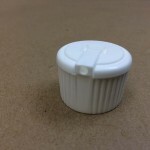 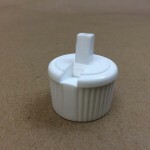 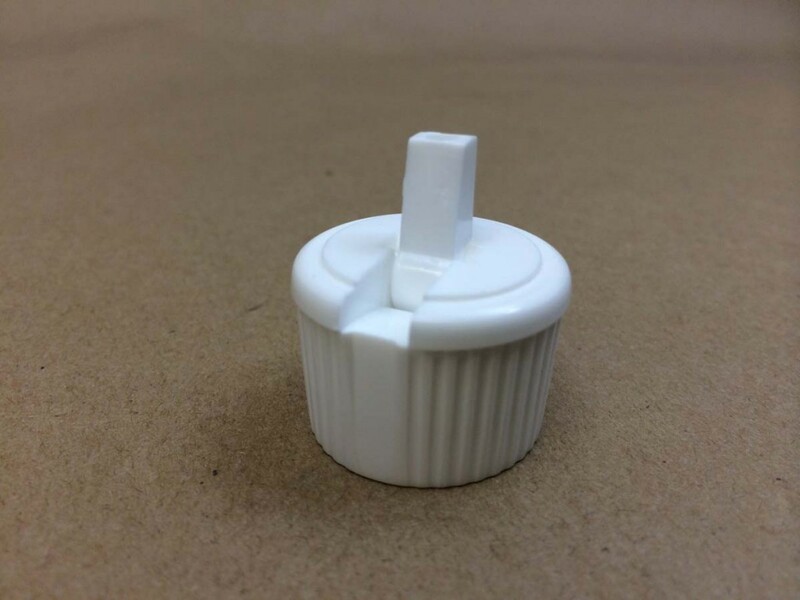 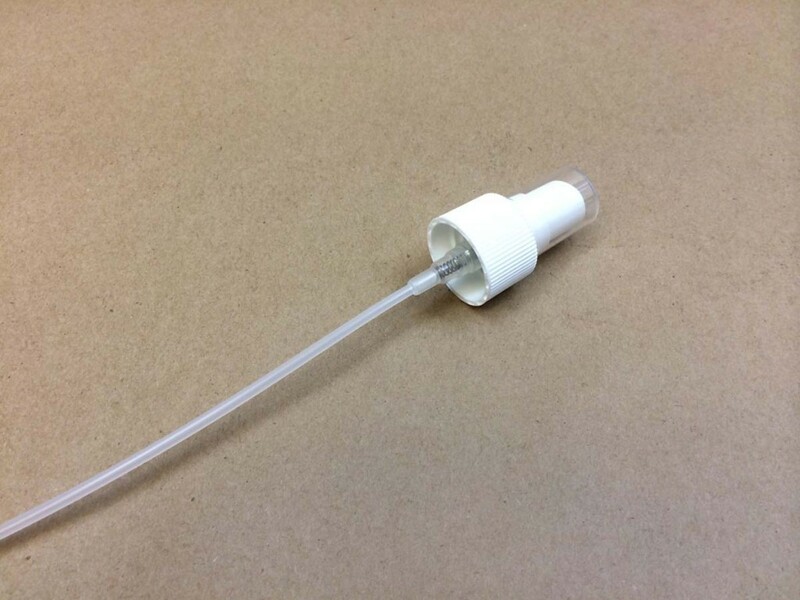 We stock polytop caps or spouted caps (listed below) that can be used to dispense your product. 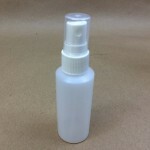 We also carry a small sprayer than can be used on either of these bottles. 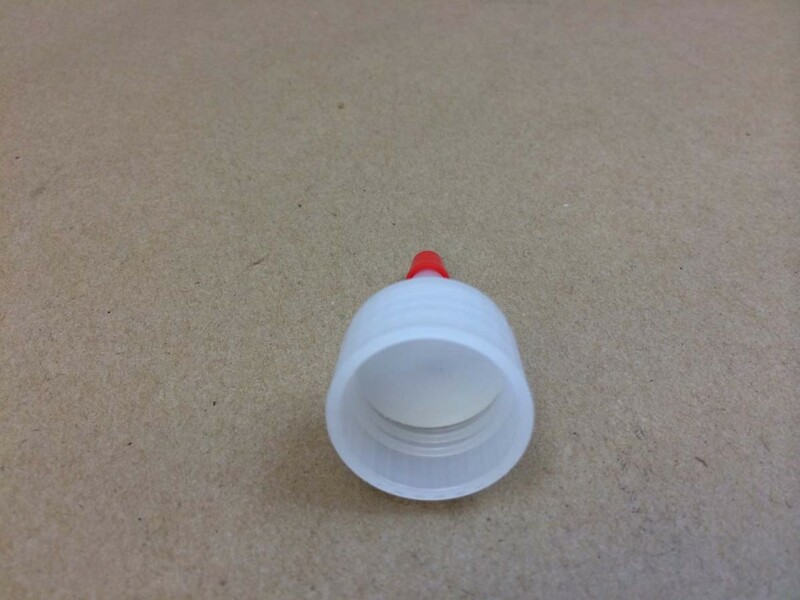 Our spouted caps have no hole. 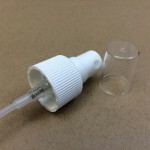 This allows the customer to fill the bottle and ship his product. 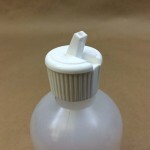 When the end user receives the bottle, he or she simply cuts the tip off the spout.